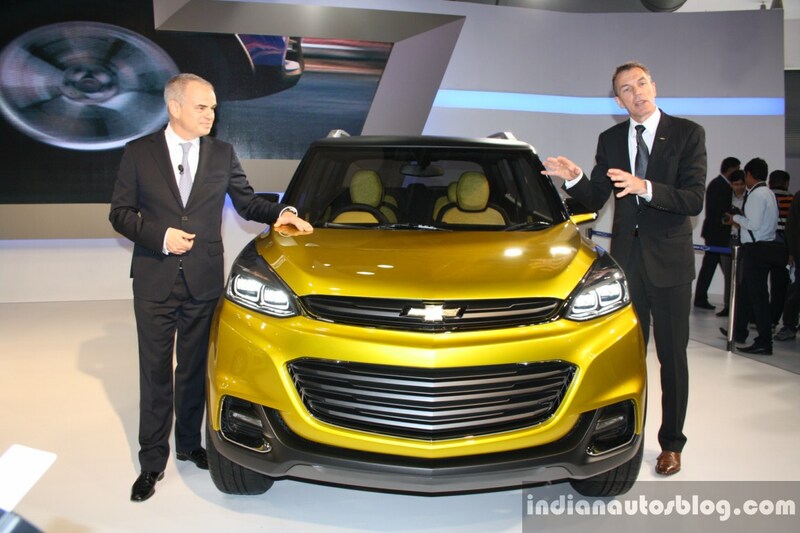 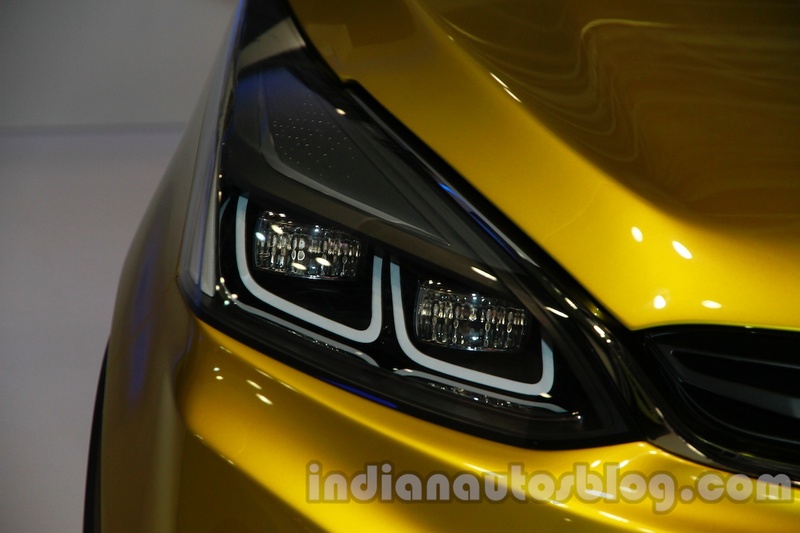 Chevrolet today unveiled the Adra concept SUV at the ongoing Auto Expo 2014. 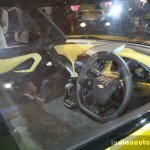 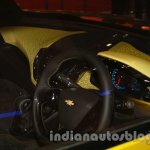 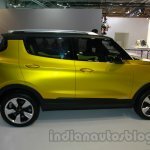 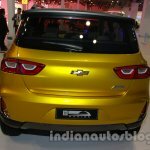 The Adra was developed entirely by Indian designers at the GM Technical Centre - India in Bangalore. 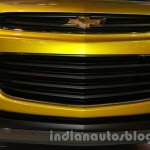 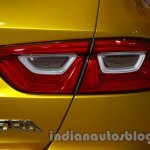 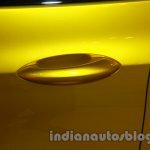 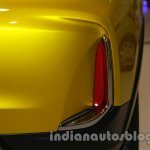 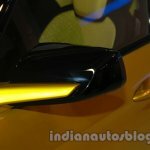 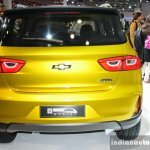 The Adra adopts traditional global Chevrolet design language while addressing local customer expectations to cater to the next-generation of Indian buyers, the company claims. 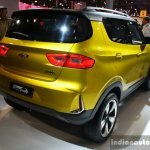 It offers all the advantages of a traditional SUV - like high ground clearance, all-round visibility, high seating stance and generous interior space - in a compact package. 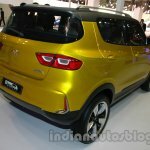 The concept measures less than 4 meters in length. 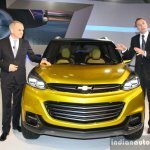 GM India's president and managing director, Lowell Paddock, said that the Adra is a major achievement for Indian designers who conceptualized and designed the model from the ground up and that it represents a new possibility for the fast-growing compact SUV segment. 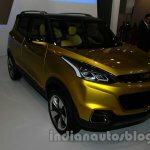 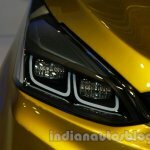 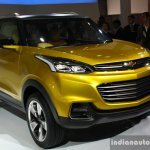 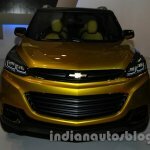 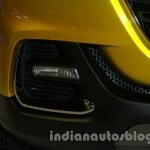 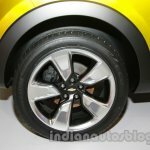 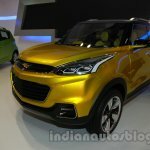 Along with the Adra concept SUV, Chevrolet also launched the Beat facelift.